We often hear the word vector from our not-so-boring physics class with terms like vector quantity, velocity vector, etc. But it can be used as a form of art too—though not as a style but, rather, as a technique. 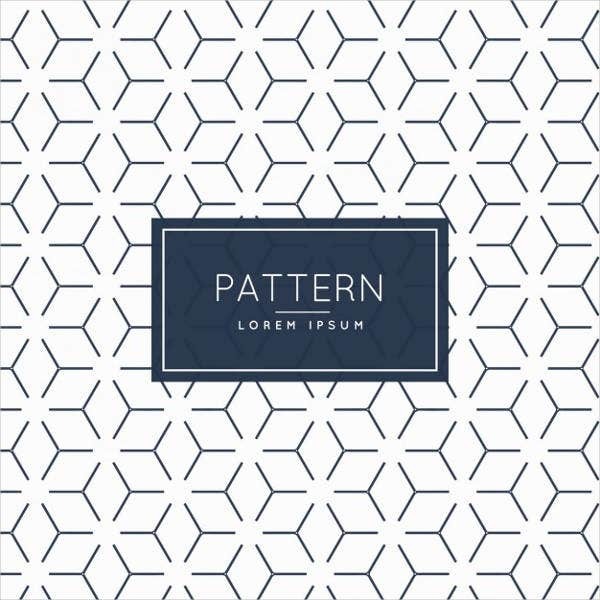 In this article, we offer more than 9 of the best vector pattern templates we gathered from all over the web just for you. 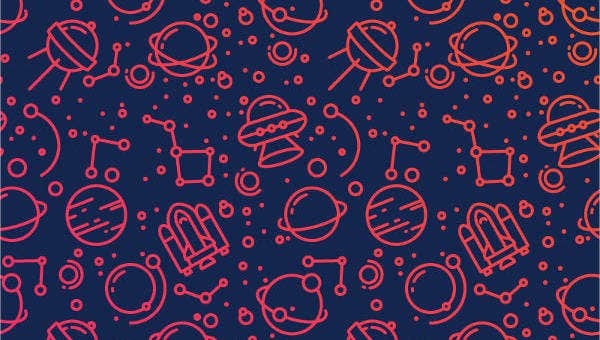 These vector patterns are ideal for people who are looking for a website design, a PC or mobile phone background, a room wallpaper, even a design for a T-shirt, or use it as an inspiration in getting a tattoo, as some tattoo artists use this technique too. 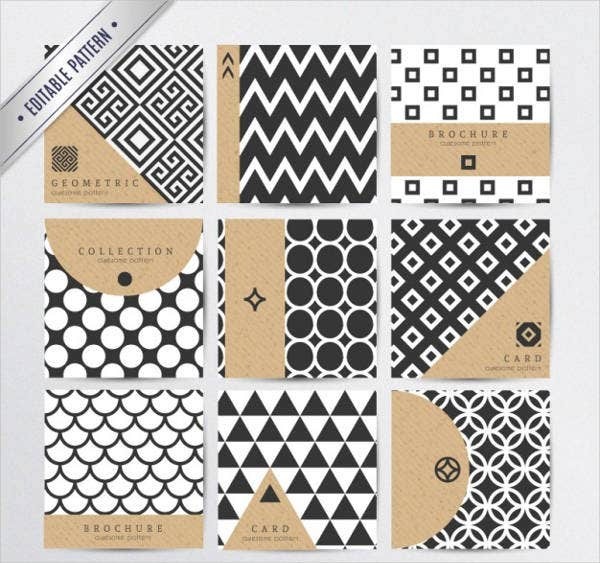 Check out our collection of Photoshop patterns that has unique designs as well. Set up the right application to use. You can install Adobe Illustrator or Photoshop on your PC. Make sure you have the proper hardware as well like a pen and tablet before considering vector art. Familiarize yourself with the application. Check each tool and button, explore with it, and know what each tool is for. You will learn more as you go along. Start creating your first shape. Remember there should always be a room for improvement, especially for beginners. It’s not wrong to copy other artists’ styles, but you should develop your own as you increase your experience. The basic designs. Use minimal anchor points in creating your shapes. Adding circles and curves will make your vector shape appear smoother. Traditional brushes are still relevant. Don’t be afraid to use the pencil tool to color in shapes. Be liberal with line art and experiment with several stroke thicknesses to add depth to your work. 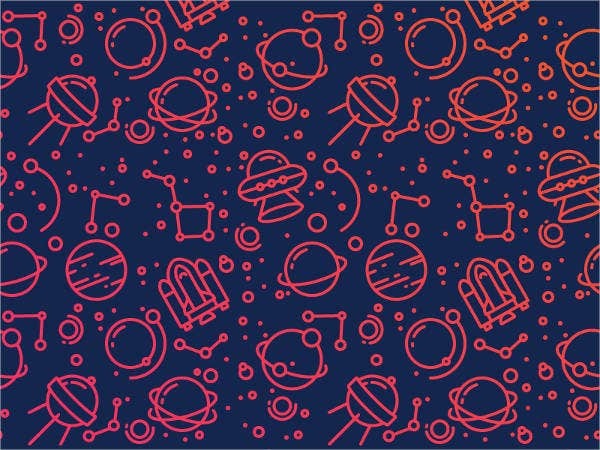 Those are some tips if you wish to create vector art for yourself. 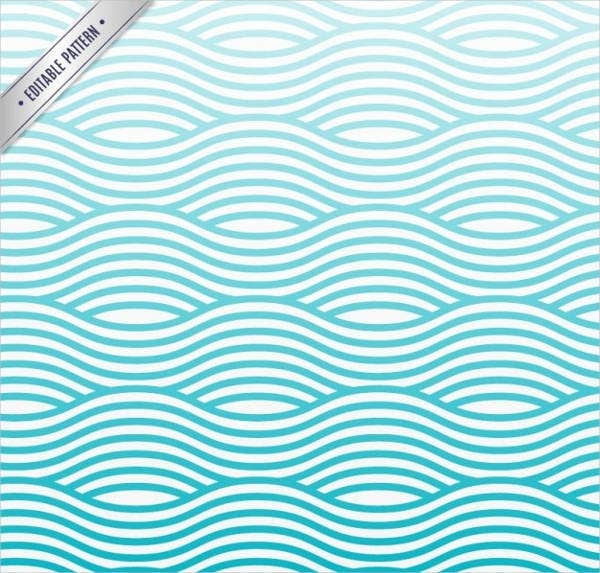 You can also use other means to create vector patterns aside from using Adobe Illustrator. You can also simply draw by hand with a piece of paper and a pencil or pen. Always bear in mind that if you want to achieve a perfect design, always practice and, if available, use an illustrator software to master your own style. 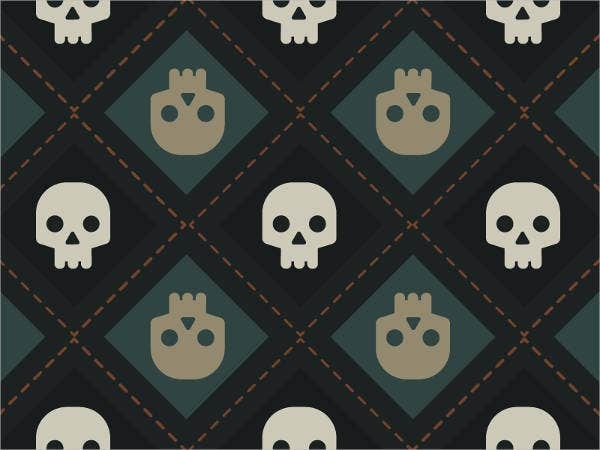 For those who do not want the trouble and hassle in creating one or are still in their early days of creating vector art, we’ve prepared a list of all magnificent and notable vector pattern templates included in this article. 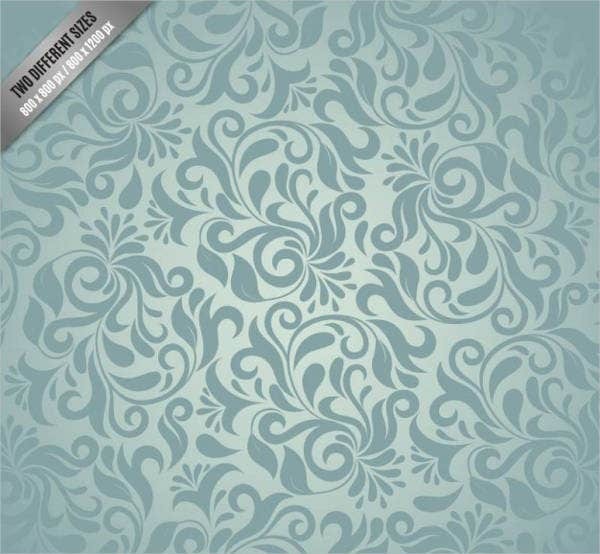 Each vector pattern template is available to download for free or licensed at a nominal cost, and they come in PSD, Vector AI, and EPS formats so editing them for your personal or business venture is a breeze. 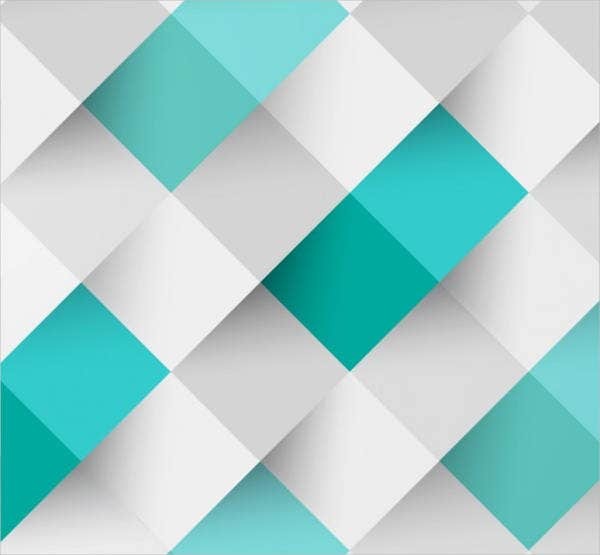 You can use it as a typical background for your PC, tablet, or mobile phones; make it your website background; a design for your party theme; or even use it as wallpaper for your lobbies, cafés, or business documents. You see, there are a lot of ways for you to make use of these templates. Just follow what you think is best for it. Best of luck! 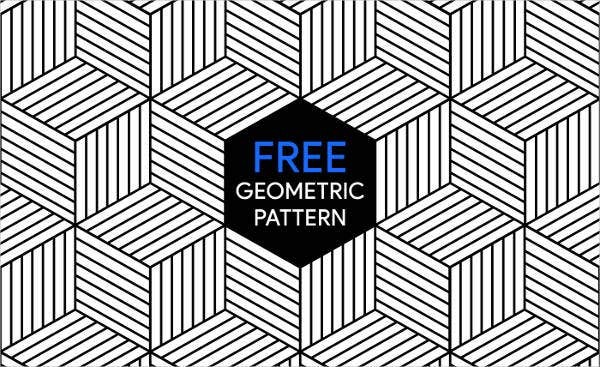 If you are interested in more traditional and symmetrical patterns, you could check our collection Geometric Patterns, which are also available for you to download and use.